Boat and Marine insurance is designed to protect against damage to your boat, liability for other boats, and injury to passengers. This type of insurance can cover personal recreation, commercial, or charter vessels. 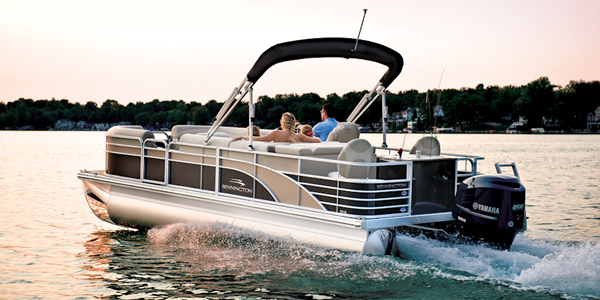 We offer free, comparative quotes on your boat insurance so you get the best rates available to you. If you want to see how much your boat insurance will be, just request a free quote to find out.